If you’re looking for high quality and personal service, you’ve come to the right place. 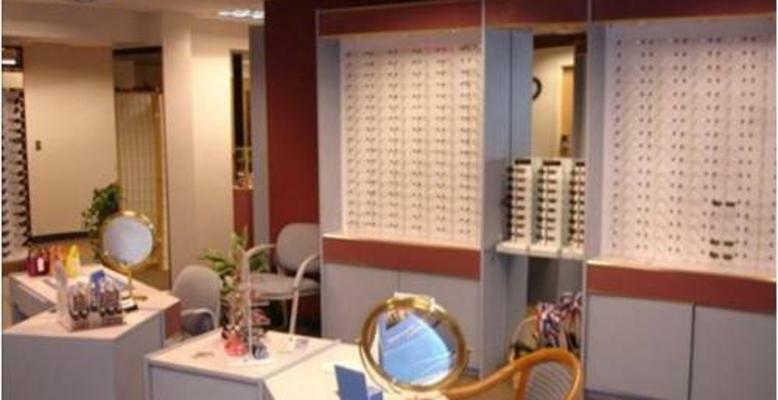 At EyeDeal Optical, our wonderful staff will give you the attention and personal service you’ll come to expect and enjoy. We offer the best in design and optics for your prescription eyeglasses. Working in conjunction with the ophthalmologist Dr. Brear at Commonwealth Eye Center, EyeDeal Optical has been located in Culpeper since 1989. Whether you are a patient of Dr. Brear or bring in your own prescription from outside, our opticians are ready to assist you in chosing the best option for your next eyeglasses.